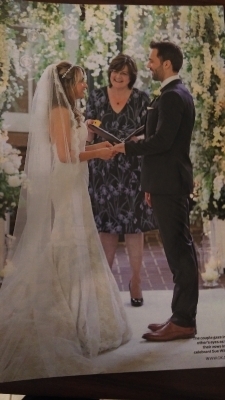 A Celebrant? 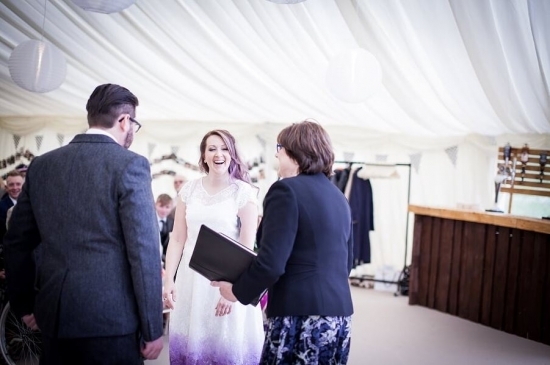 “What’s one of those?” I hear you ask…… A celebrant provides you with choice and individuality for your special ceremony. These days, there is so much freedom of choice, that there is no need to accept the traditional route if that’s not your style. 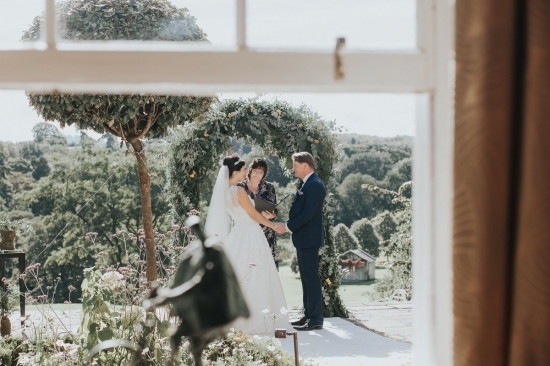 There is no need to think that the only words available to you and your partner on your wedding day are the same words that have been around for centuries, the ‘one size fits all’ script that doesn’t say who you are or what you’re about. 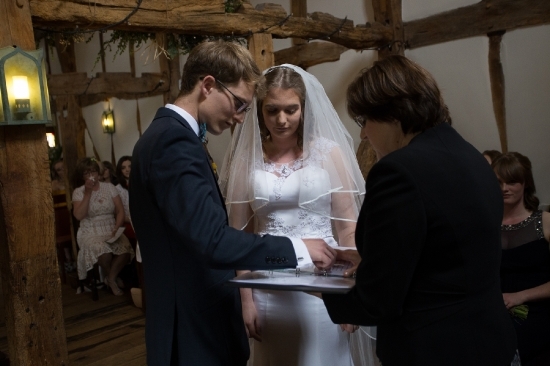 A celebrant can perform the ceremony anywhere you choose – you are limited only by your imagination! A stately home, your back garden, a beach, a forest, the possibilities are endless. 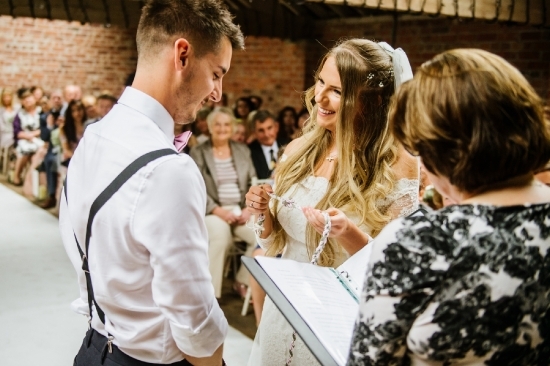 The ceremony can include spiritual elements, ancient practices such as hand-fasting or unity candles, as well as poetry and music of your choosing. 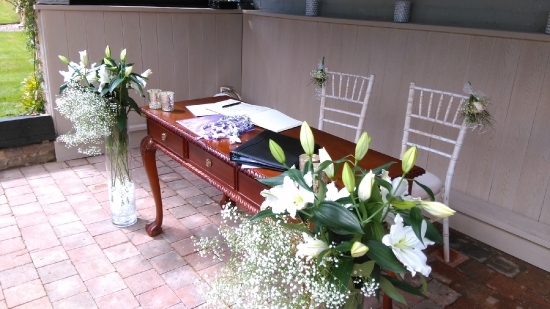 A celebrant bridges the gap between church and register office, giving you the best of both worlds. Prayers and spiritual text can be included if you wish – there is so much flexibility. 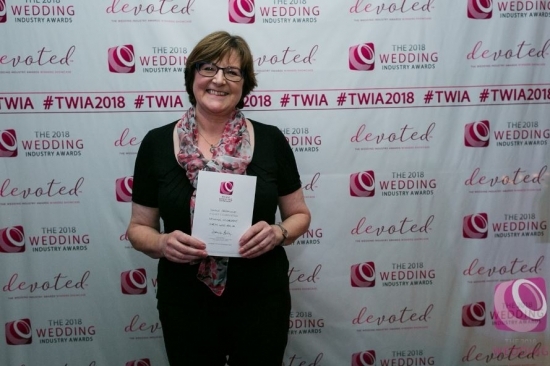 You are not restricted by the conventional way – choose your own way of making your commitment to each other by using a celebrant to bring the whole day together. The service is the most important part of your wedding day, so make it about you.